The disgraced captain of the Costa Concordia was found guilty and sentenced to 16 years in prison, according to several news bulletins from Italy. Earlier in the day, Francesco Schettino, 54, had made a tearful final plea for leniency, saying he was a scapegoat in the January 2012 disaster that left 32 people dead. According to BBC.com, Schettino said he went through a media “meat grinder” that placed blame entirely on him. Schettino was master of the 114,000-ton ship when it maneuvered to sail close to the island of Giglio as a salute to a former Costa captain. 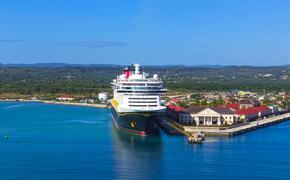 The ship struck underwater rocks and gashed the hull after it deviated from the approved routing. As the ship sunk onto its side, Schettino and other officers escaped the wreck, leaving hundreds of passengers to struggle to find their way to safety without instructions and as lifeboats failed. 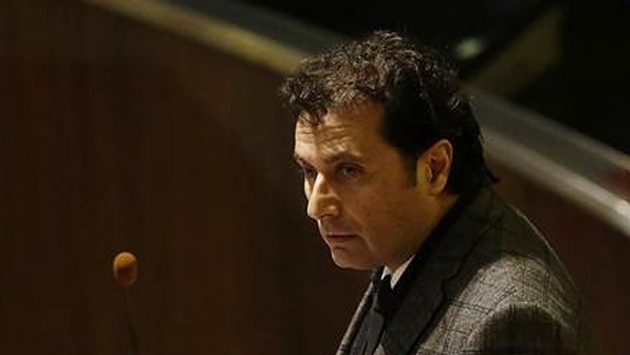 Schettino was found guilty on multiple charges of manslaughter, causing a shipwreck and abandoning ship. Prosecutors had sought a 26-year sentence for Schettino, who in court appearances blamed a helmsman for turning the ship in the wrong direction and other times said he fell off the ship into a lifeboat. He had been held on house arrest at his home near Naples. The capsized ship remained rusting near Giglio for 2½ years, until a meticulous engineering operation rotated it upright and then towed it away on July 23.